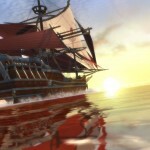 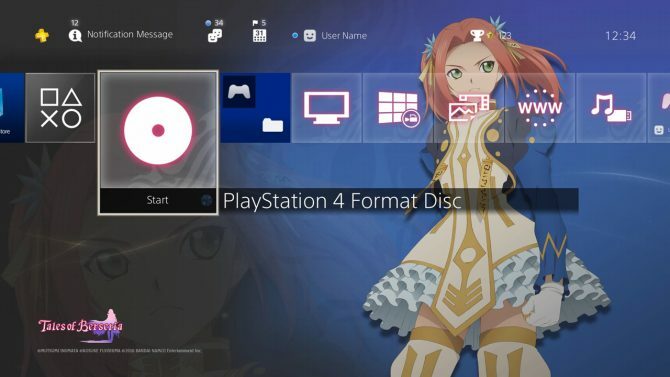 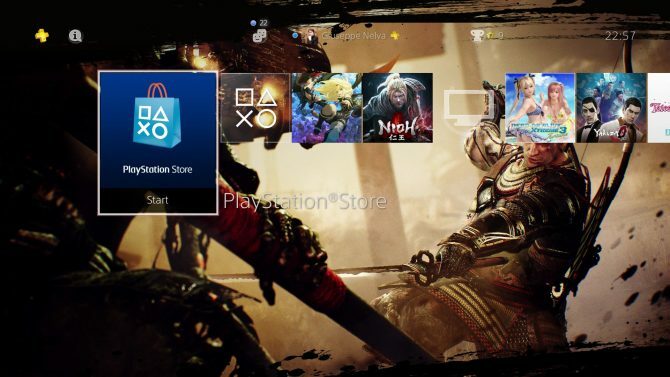 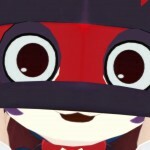 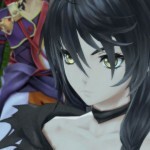 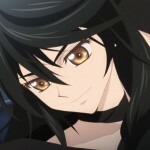 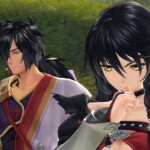 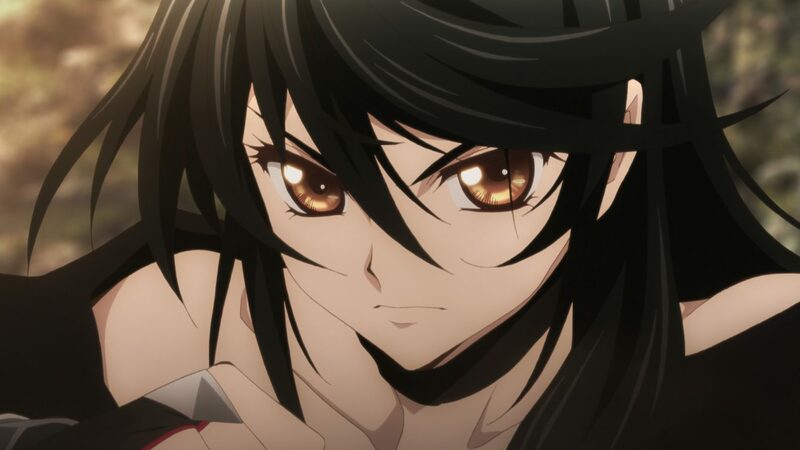 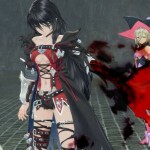 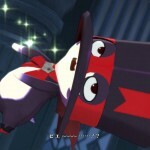 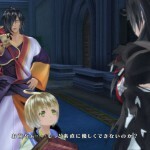 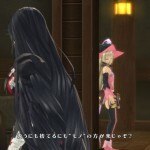 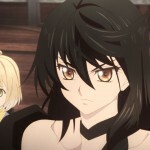 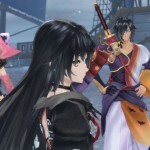 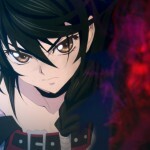 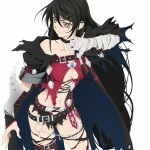 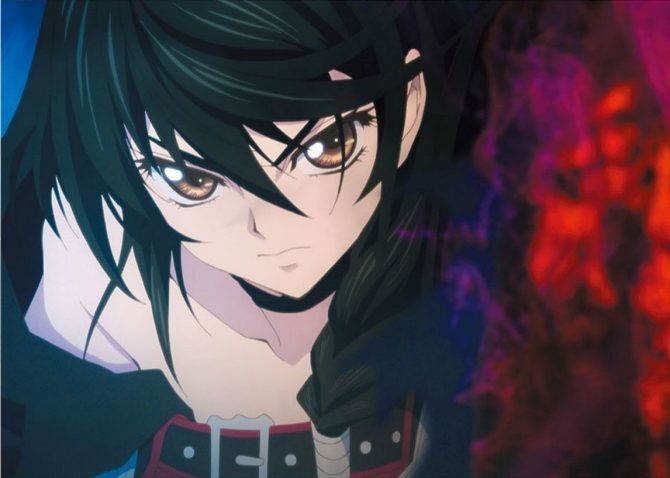 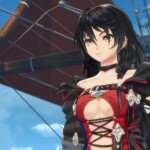 Tales of Berseria for PS4 and PC finally has a release window for the west. 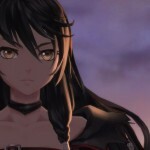 During a dedicated event that DualShockers attended, Producer Yasuhiro Fukaya announced that the publisher is working very hard on the localization to bring the game to North America and Europe as soon as possible, which is in early 2017. 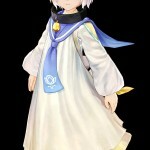 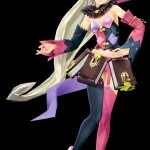 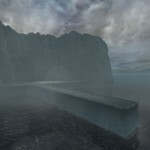 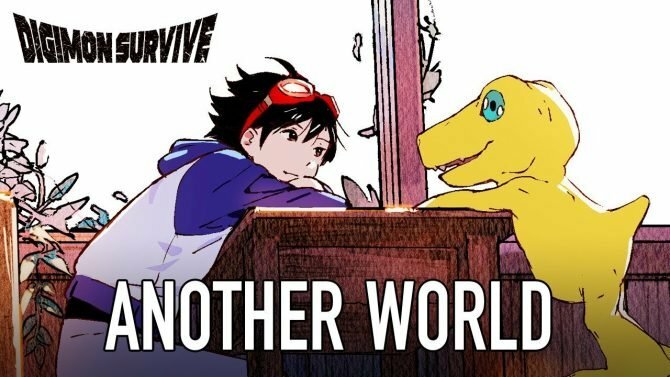 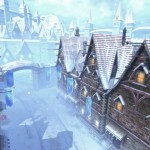 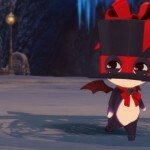 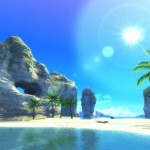 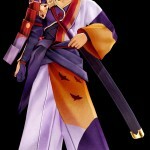 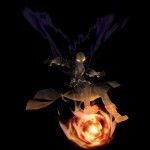 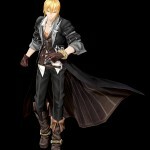 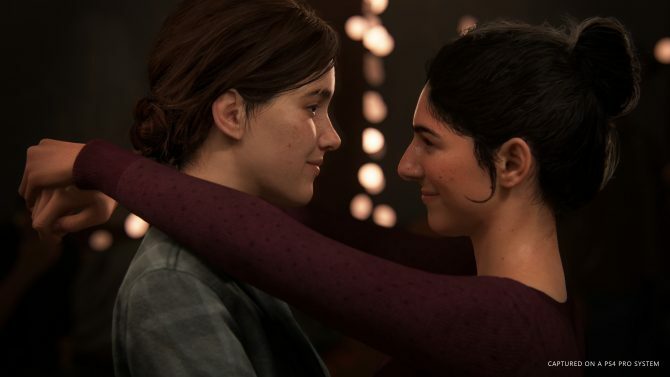 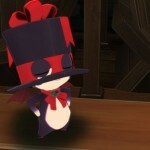 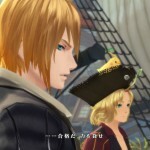 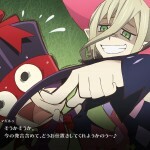 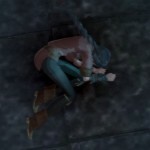 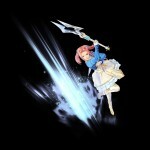 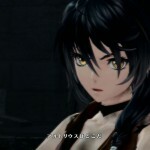 The game will have voices in Japanese and English, and subtitles in English, French, German, Spanish, Italian and Russian. 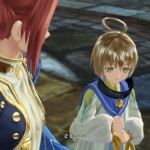 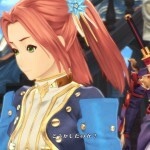 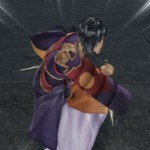 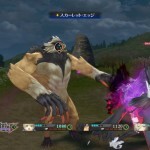 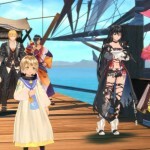 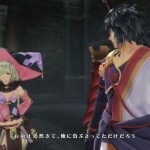 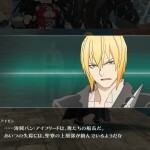 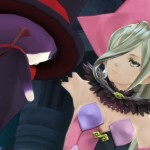 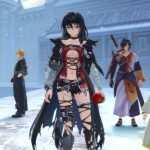 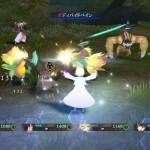 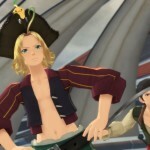 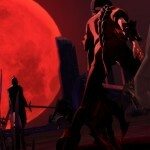 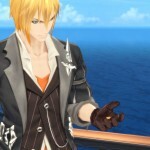 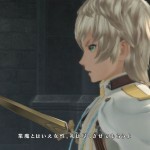 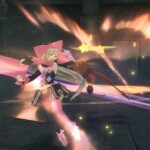 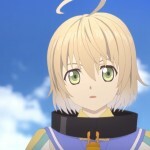 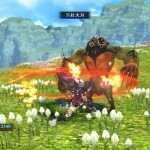 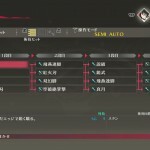 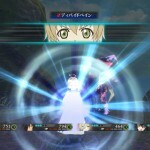 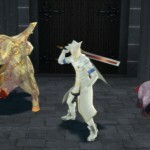 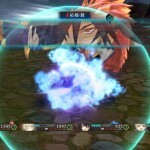 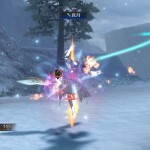 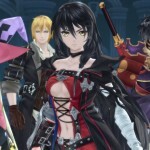 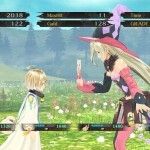 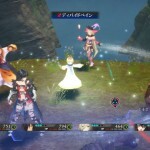 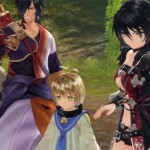 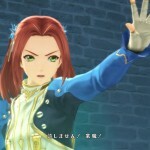 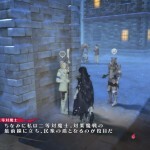 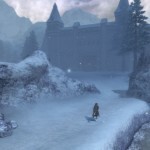 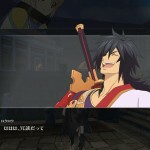 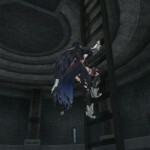 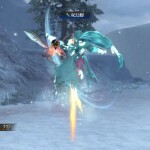 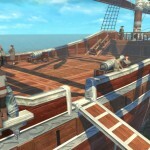 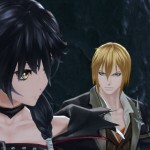 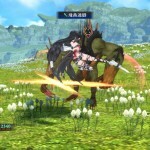 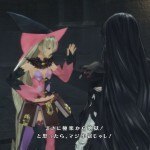 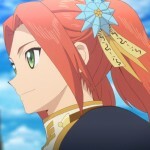 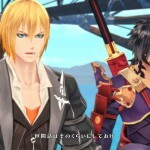 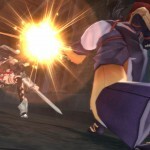 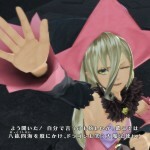 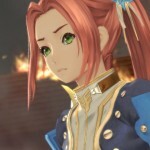 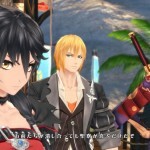 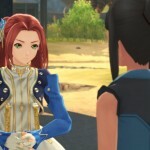 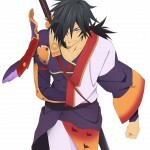 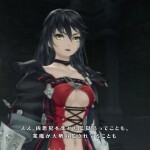 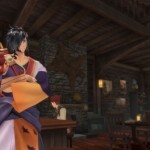 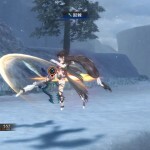 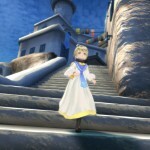 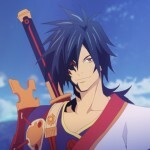 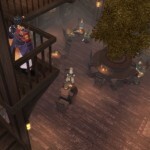 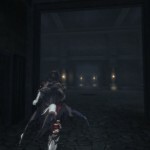 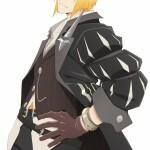 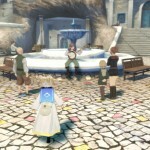 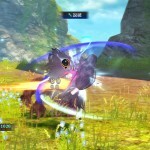 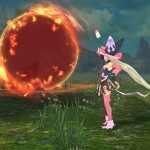 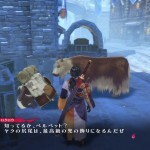 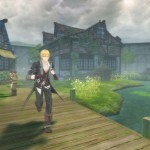 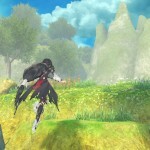 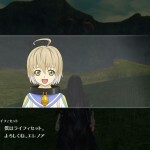 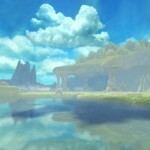 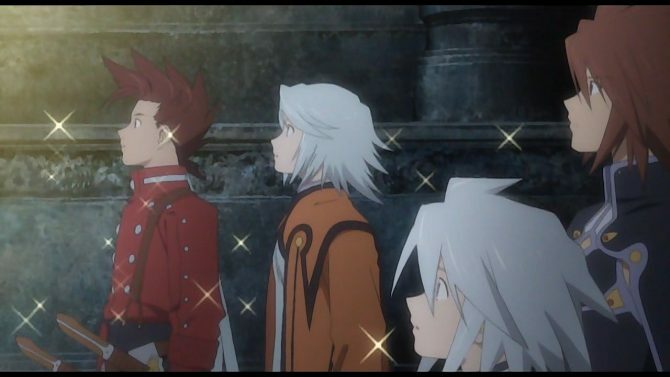 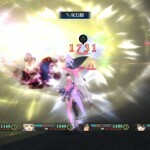 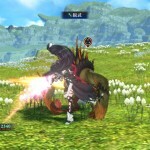 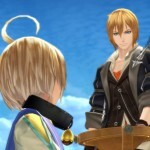 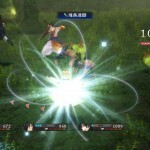 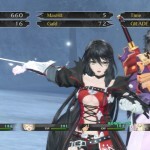 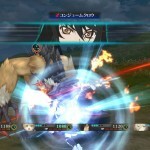 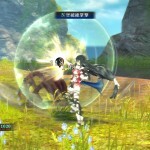 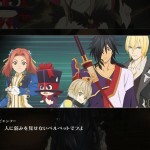 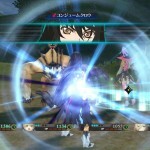 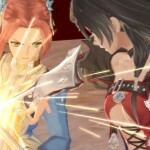 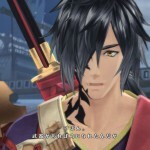 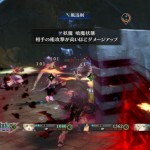 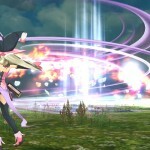 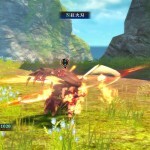 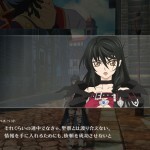 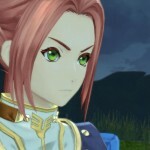 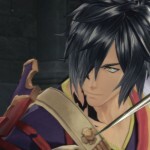 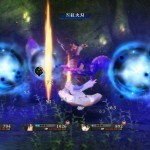 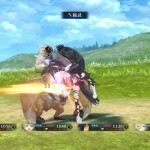 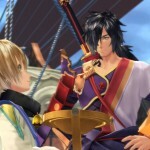 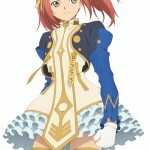 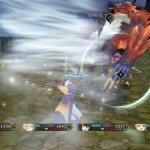 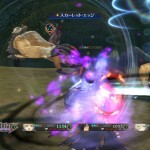 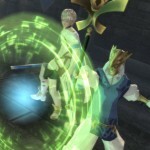 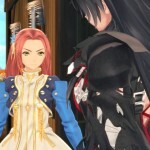 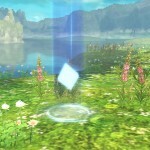 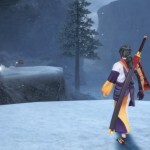 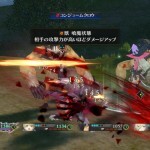 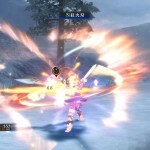 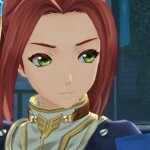 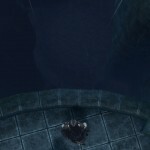 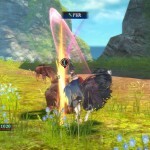 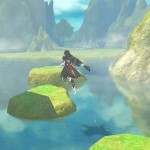 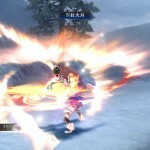 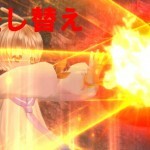 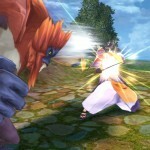 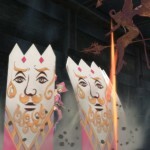 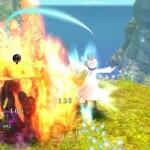 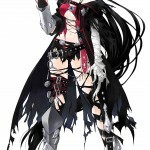 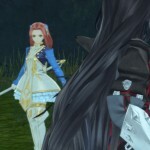 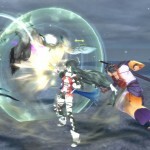 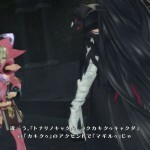 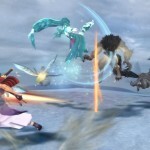 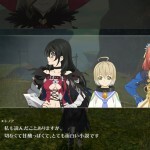 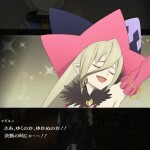 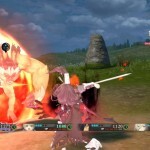 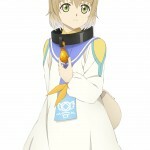 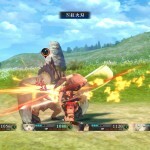 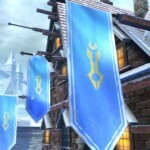 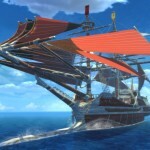 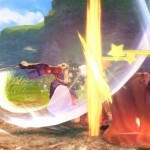 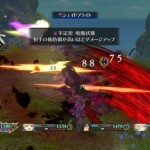 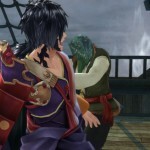 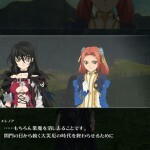 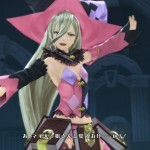 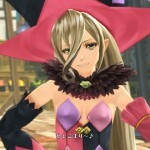 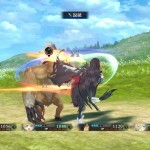 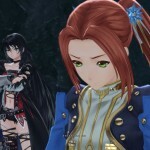 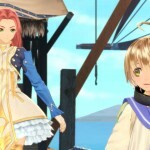 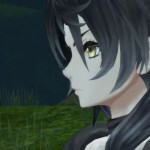 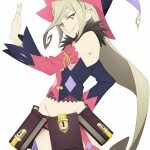 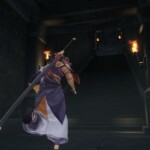 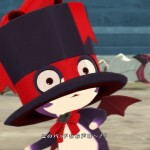 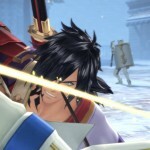 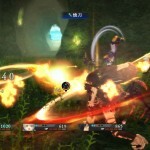 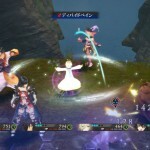 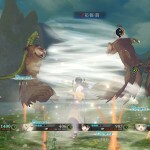 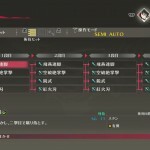 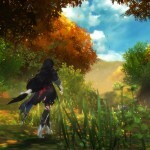 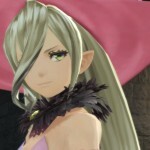 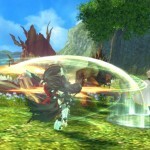 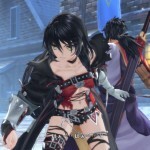 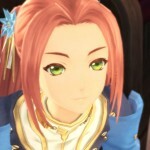 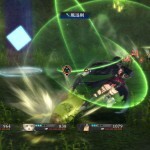 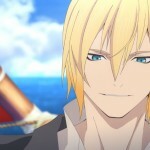 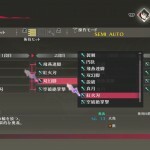 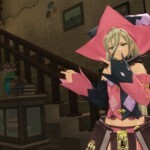 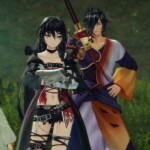 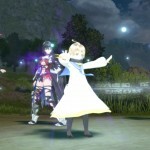 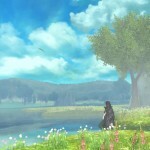 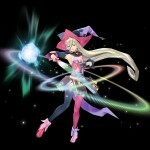 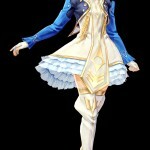 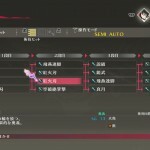 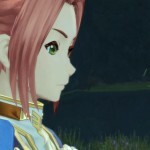 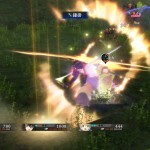 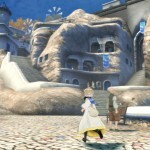 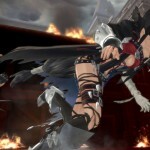 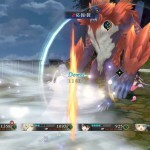 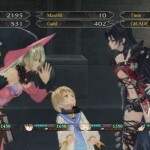 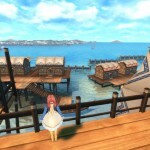 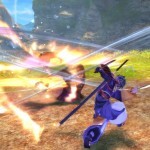 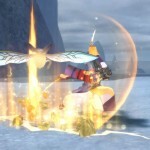 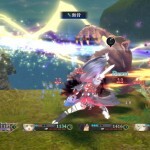 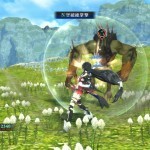 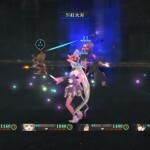 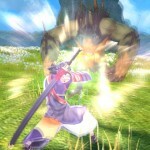 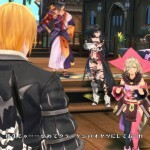 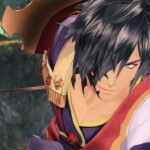 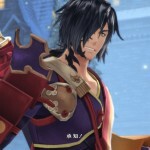 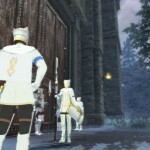 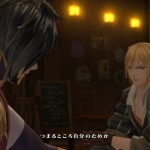 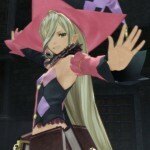 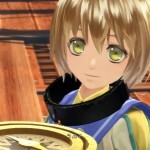 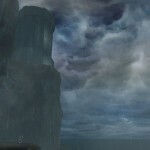 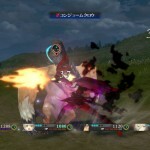 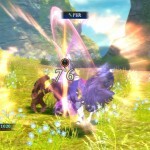 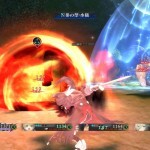 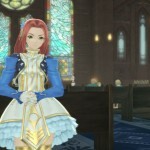 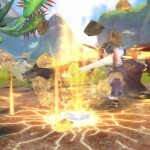 We also learn that Bandai Namco is aware that many players weren’t satisfied with the battle camera work of Tales of Zestiria, so they focused on improving it within the Liberation Linear Motion Battle System (LIMBS) implemented in Tales of Berseria, letting players control it with the analog stick. 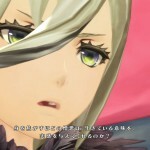 Last, but definitely not least, Fukaya-san clarified that the game will run at 1080p resolution, with stable 60 frames per second.